Magento: How To Keep Flat Shipping Rate Per Product Per Country? 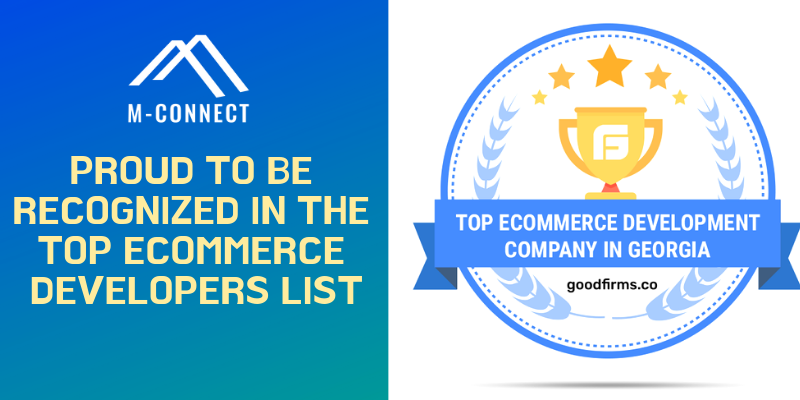 If you have a big variety of products in your online store and you wish to ship them worldwide, the main problem which you may face is calculating the shipping rates for each product or each order as per the country. We are in a generation which is trying to simply each and every possible thing. And if today, we are still using manual calculators or keeping a separate staff for performing such task, then, we should think again. But now, you have to no longer panic for incorrect shipping charged to your worldwide customers. 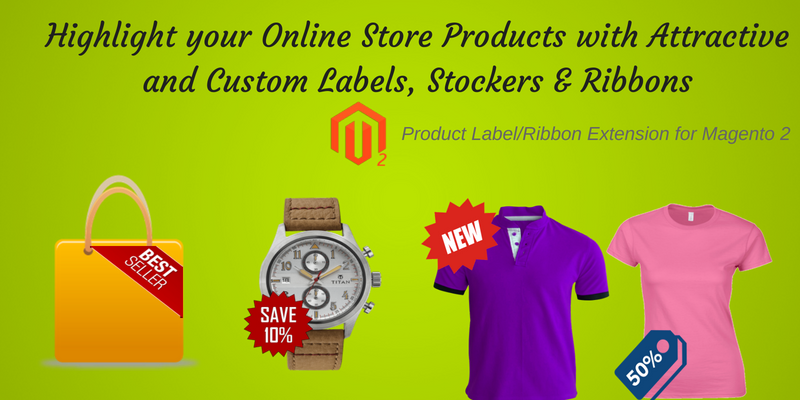 If your eCommerce store is developed on Magento Platform then we have a solution to this problem in the form of an extension. This extension assists you in keeping the separate shipping price for different products (big, heavy or fragile). How to set up the flat rates for each product as per country? Log in to Magento Admin panel once you have downloaded our Flat rate shipping per product per country extension. Please navigate to: System > Configuration menu > Sales > Shipping methods. Click on ‘Flat Rate Shipping Per Product Per Country’ extension from the extensions list on the Shipping methods screen. 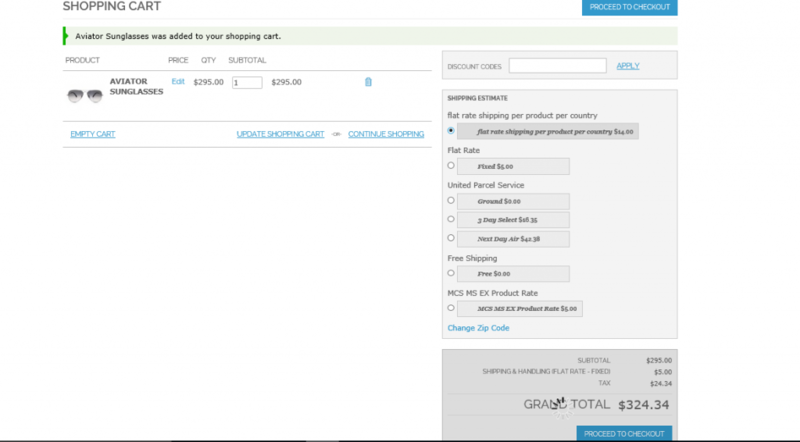 Configure the given fields under “Flat rate shipping per product per country” extension. 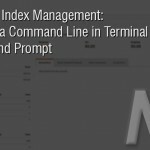 You can take the help of our user guide for configuring this module. You need to just need to download the pdf and then follow the instructions. 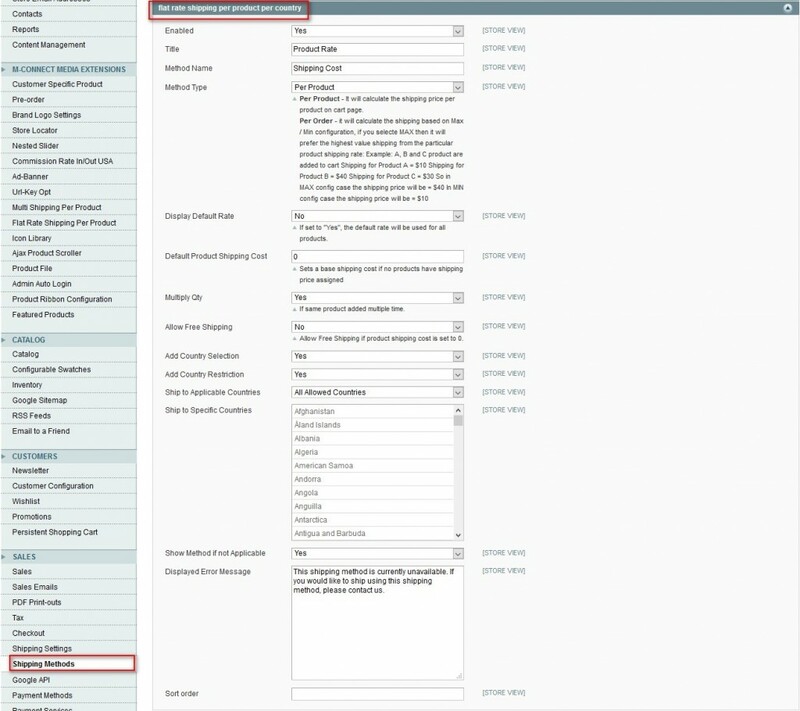 Once you finish configuration and management the products, check the storefront view. Here you have to add a product to your cart, fill up the address and then click on Get Quote. The flat shipping rate per product per country has been set as default. So when you will calculate the shipping price for any product, it will first display the total price of product, default shipping and tax. The users will have the option to change the shipping methods as per their convenience. If you too are looking for something like this module to solve the universal problem of calculating the shipping rates for products as per the country, then you are on the right page. 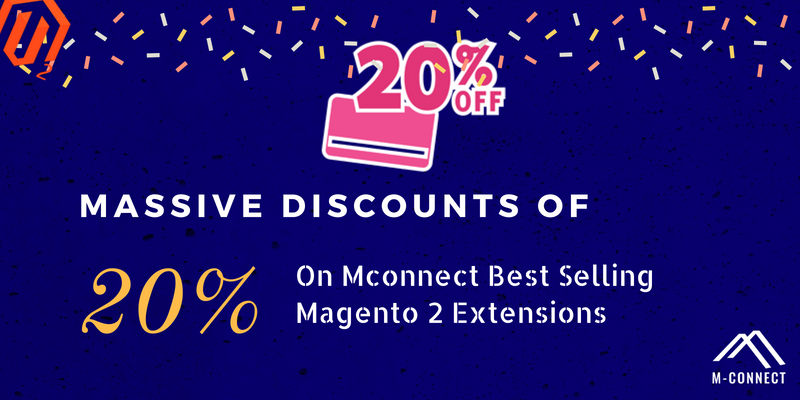 Get in touch with our Magento Extension developers with your queries or suggestions and they will assist you with the best solutions. Even I was worried about calculating the correct shipping price for the products or orders sold. But, now I think that the flat rate shipping per product per country extension for Magento 2 store will solve this issue and make me relax. Thanks for sharing this useful piece! 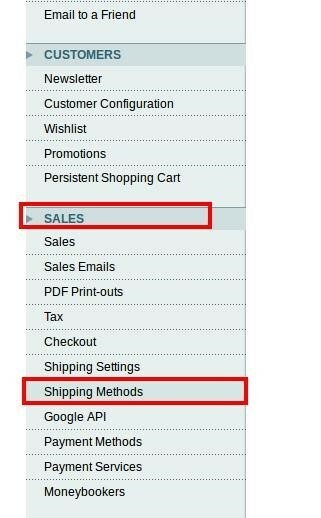 Thank you for providing these simple steps to configure the flat rate shipping per product as per the country in my Magento 2 based retail store. Now, I can also enable this shipping method on my store without much efforts. 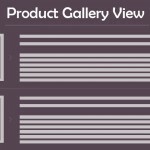 Magento: How to Implement Product Scroller on Category and Search Page? Home » Blog » Magento » Magento Extensions » Magento: How To Keep Flat Shipping Rate Per Product Per Country?